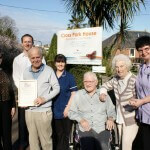 Jackie Slack, Deputy Manager at Cross Park House in Brixham has been nominated as Carer of the Month by the St Lukes District Nursing Team. In a letter to us, they say of Jackie ‘It is always a pleasure to work alongside carers who display a devotion to patient care and Jackie not only did this but did it to a high standard in relation to her care for residents. 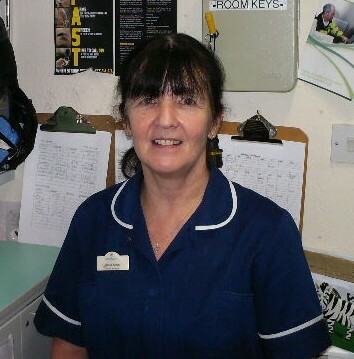 Often credit for hard work and devotion is overlooked but we would like to pass on our praise for the quality of care Jackie gave and I am sure you will agree she is an asset to your team.’ Congratulations Jackie – a well deserved award.